and fun with everyone celebrating the best day of your life? We are too! Congratulations on your engagement! This is such an exciting time as you look to create a celebration that is all about you and your style. 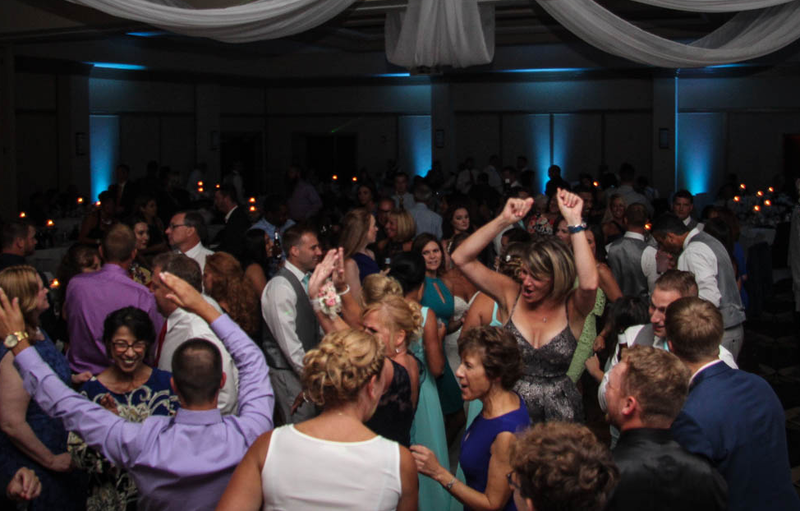 Being a wedding DJ isn't just about playing music, it is about knowing what songs to play when to get your guests out of their seats and on the dance floor.. It's about creating the perfect musical vibe and serving as a well spoken emcee while ensuring everything runs smoothly during your reception. Our modern boutique approach to weddings is simple... we help you create a personalized wedding experience that is as unique as you are. Every event is different for us and we use the power of music to bring your vision to life with a stress-free entertainment experience. Vision a dance floor filled with friends and family singing and dancing to your favorite songs. Hear the roar of your guests as you are introduced at your reception. Feel the tears running down your face as your dance with your mom or dad. That's what it is all about... real moments for real people. Our style is simple: No Games, No Gimmicks, No Embarrassing Moment and No Cheese. 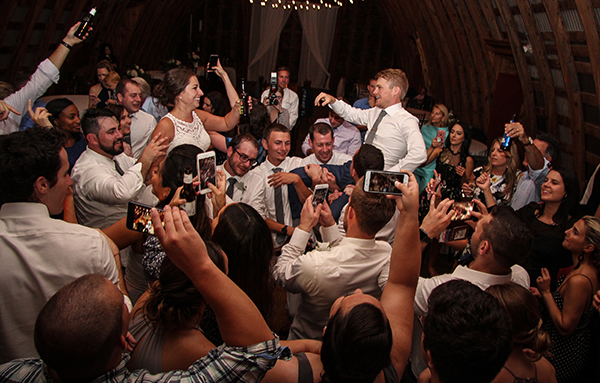 Not only do we provide awesome music but we serve as your master of ceremonies, keep your guests informed of what is happening and make sure people are where they need to be for the special moments of your celebration (photographer, videographer, family members, etc). Every couple we work with receives a username and password that has 24/7 access via your phone, tablet or computer to help make planning easy. Of course we are always around via phone, text or email if you have any questions along the way. We will use the information provided on the planner in our final meeting to orchestrate a wedding day you, your friends and family will be talking about forever. Check out my website, read my reviews and complete my online event information request form. Review and return our contract and retainer fee to secure our entertainment services for your event. Complete my short online forms that we will use to highlight all aspects of your event in our final meeting. Relax with family and friends as you watch our perfectly executed plan unfold in front of your eyes.